With a successful career in the wine business, two amazing children and having married his highschool sweetheart Suzie Maxwell, Andrew Austin has everything. But life and a past secret quickly bring change and in an instant, life no longer has the order and gentleness it once held. I’ve been watching this lovely movie every time it came on! But unfortunately, it garnered a lot of enemies against it,to the point where networks may not be showing it this year,nor maybe any other. I believe that,for many,they seem to only wish to gravitate towards those completely *sugar-sappy-sweet* rom-com holiday movies that may only make you cry & feel because nothing but something perfectly good is happening. God forbid anything dramatic,I see. 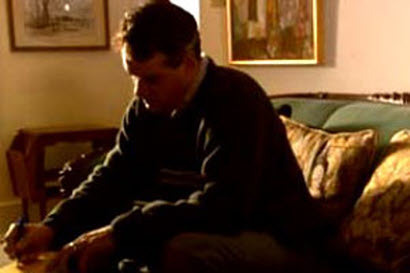 They want to be in denial of bad things happening to good people, or, to anyone,actually! It’s not just Christmas at Maxwells,either. I also love The House Without A Christmas Tree ,& they’ve hardly shown that,in decades! That one even has sequels,which I’ve never heard of until recently,let alone never saw! 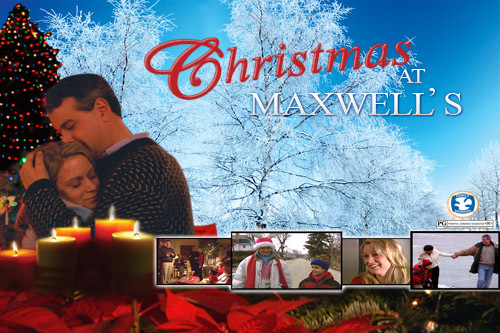 I’m disabled on a fixed income, but Christmas at Maxwells will someday be a wonderful addition to my family. As well as any movie like it. People just seem to be completely missing the blessed message behind it. I know we live in truly stressful times…maybe, if the world can slow down a bit, someday, they’ll actually get it! Bless you for sharing this message with us all!